Track Your Mileage, Receipts, & Expenses Automatically. Oh,And It's Actually Designed To Protect You In An IRS Audit! -Trips ending within 30 minutes of an event on your calendar will suggest the purpose of the trip to help identify it. Simply swipe personal trips left and business ones right. 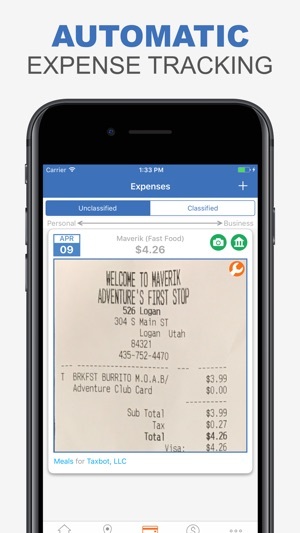 Your Only Job -- Snap pictures of physical receipts (Takes about 1 second). Your email receipts can automatically be imported with your permission. -And Send it back to you for your approval! Simply swipe personal expenses left and business ones right! *If an expense or trip needs additional information to be tax compliant the card will flip and ask you for the information. -Wait 15 minutes and your receipts will be matched and ready for review. -A mileage log for that includes the reason for each drive. Unfortunately, most accounting programs are not designed to make sure you have the proper proof in case of an audit. 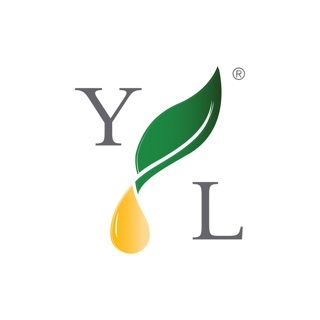 -A complete Profit & Loss Statement. -Pictures of all your receipts along with IRS required information printed below each photo. Now if you get audited you can hand the auditor your report with confidence! 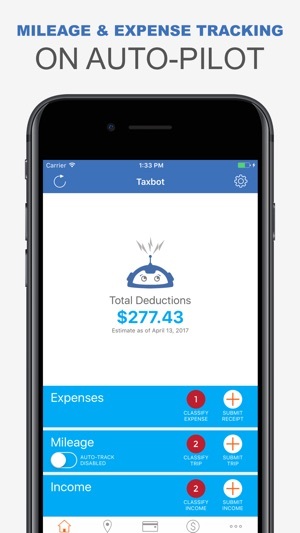 On average Taxbot customers track and save over $10,000 in taxes... Not bad considering Taxbot is only $8.33 per month (when billed annually). And even that is tax deductible too! A monthly or annual subscription is required to use Taxbot. Your Taxbot subscription will automatically renew each month for $9.99 or annually for $99.99 and your credit card will be charged through your iTunes account. *Note: Because trip tracking uses the GPS in your phone we recommend plugging your phone in while driving to help with battery usage. When you are driving we use highly accurate GPS points so we can give you an actual map of your route. While driving, Taxbot will use battery equivalent to other navigation or GPS enabled apps. Continued use of GPS running in the background can dramatically decrease battery life. TRY IT RISK FREE FOR 14 DAYS! Bug fixes and UI improvements. Overall the app does its job. However, I have a small business so I don’t always need my mileage tracked only to select personal. When I know I have a business trip coming up I turn on the track mileage option. Problem is that it will track my trip from where I turned off the tracking not from where I turned it off so my trips are inaccurate at this point. 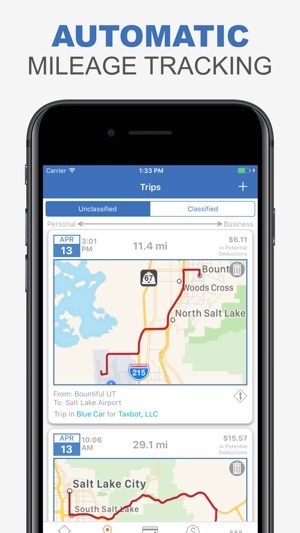 Maybe the app can learn common trips and they can be marked as personal automatically without having to do it each time this way someone like me who is working full time and building a biz on the side doesn’t have to turn off mileage tracking. Also, the only way to mark a trip as round trip is after it’s classified then you have to edit it. We should be able to select round trip from the unclassified screen without having to do extra work. These would make the app a lot more efficient. Please consider the enhancements. The app works flawlessly on my new iPhone. I actually dumped my fairly new Samsung Note5 because my mileage tracking was so inaccurate. I replaced it under my warranty and the new one was no better. The app worked fine on my old Note 2, and works on my husband’s LG. So I blame the phone and not the app. My point is this app is THAT important to me. My only concern is that I have to count on Taxbot surviving past Sandy Botkin’s lifetime, now that years of our tax records are on their servers. I have taken many seminars where Sandy Botkin has been the keynote speaker. He is a great resource for businesses and IRS compliance. I bought his tax planners for years before this app. This is a fraction of the cost and makes compliance a breeze. Really Enjoy Taxbot!!!! Incredibly easy to use, yet a sophisticated program that truly tracks all my expenses. In addition I really enjoy the periodic emails I receive from them with “How Tos”, new product release updates and general small business tax updates. 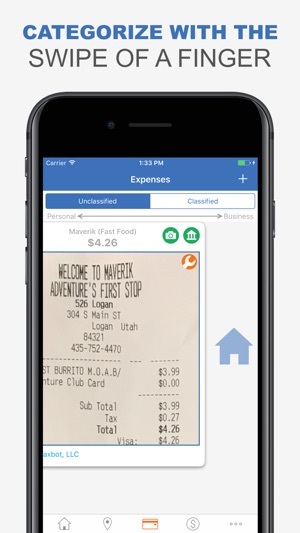 One request, like the expense classification where you can include a photo of receipts, I wish this same functionality was readily available in the income section. I would like to include photos of deposit receipts and other related income receipts. Other than this one Christmas wish...... I’m giving it a 5 Star Review in hope that my wish comes true! Overall - Awesome product! !